🔮 💻 Garbage collection is no longer magic! 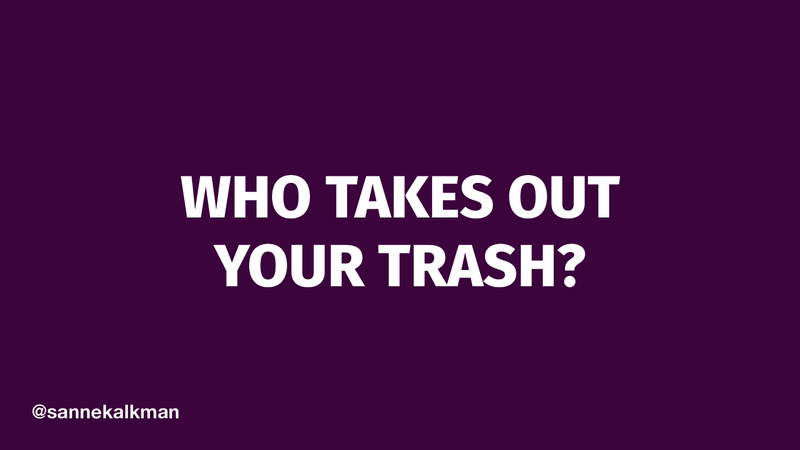 View Who Takes Out Your Trash? on Notist. Very extensive book on garbage collection, for if you want to know more!